Where does Mint Hill's water come from? The city of Mint Hill's drinking water comes from Mountain Island Lake and Lake Norman, which are both part of the Catawba-Wateree River Basin, which provides water for more than 1.5 million people in our region. Before it gets to these lakes, the water comes from various lakes, rivers, and streams in our area, including Lake Norman or Mountain Island Lake, which are fed by the Catawba River within the Catawba-Wateree River Basin. In 2006 nearly 420 million gallons were withdrawn from the Catawba-Wateree River Basin by Charlotte Water to support our community’s water and energy needs. 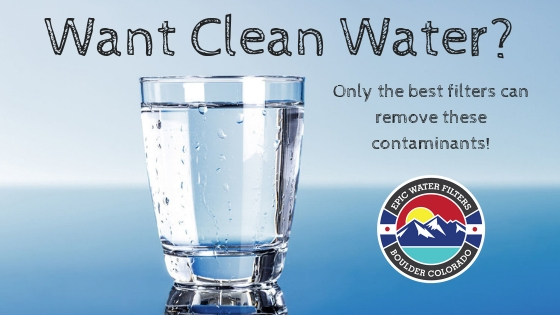 The Region’s drinking water and wastewater systems are managed by a variety of Public Utilities across the basin. For example, Charlotte’s water is managed by Charlotte Water, the local public utility. 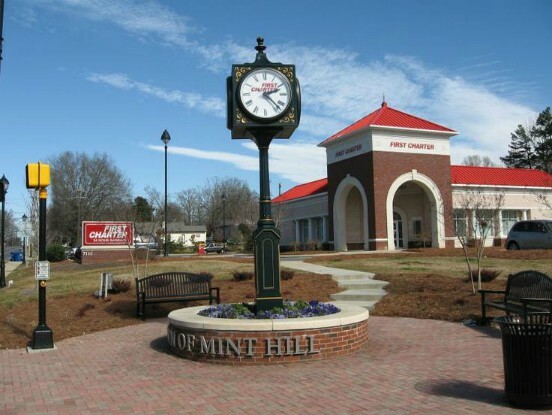 Is Mint Hill's water safe to drink?